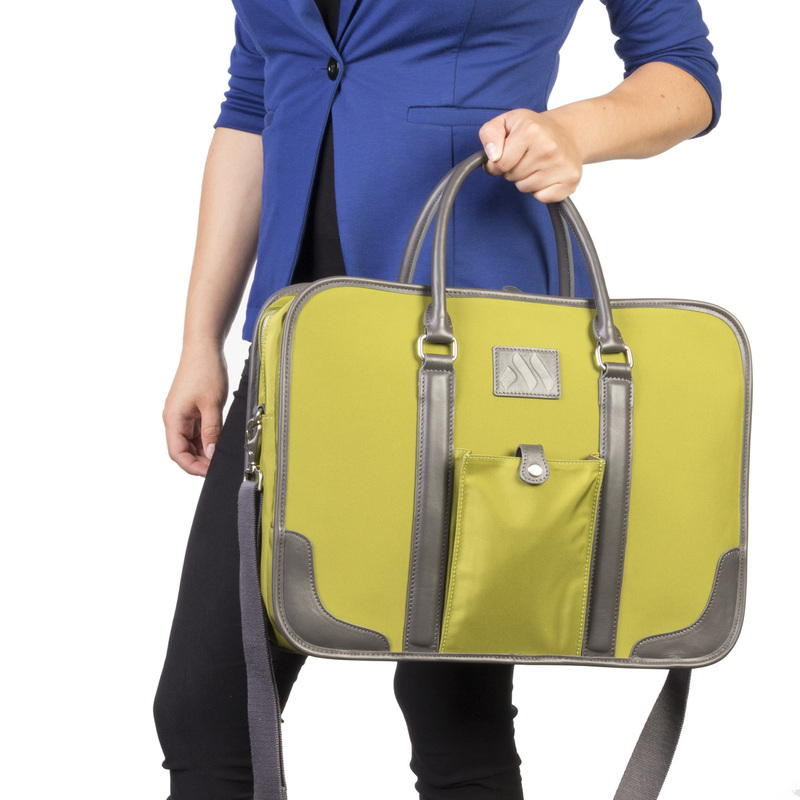 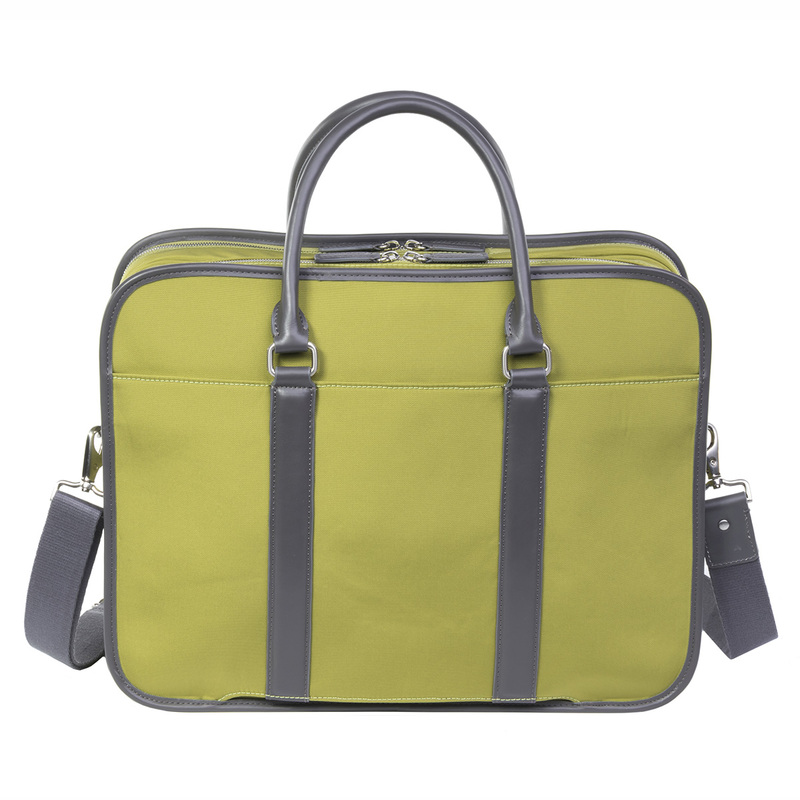 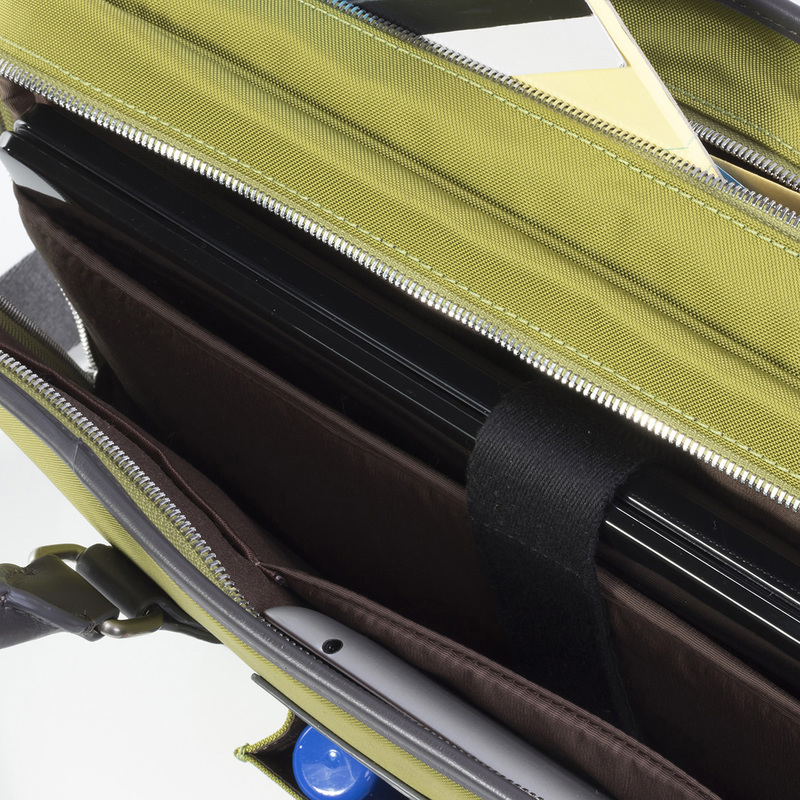 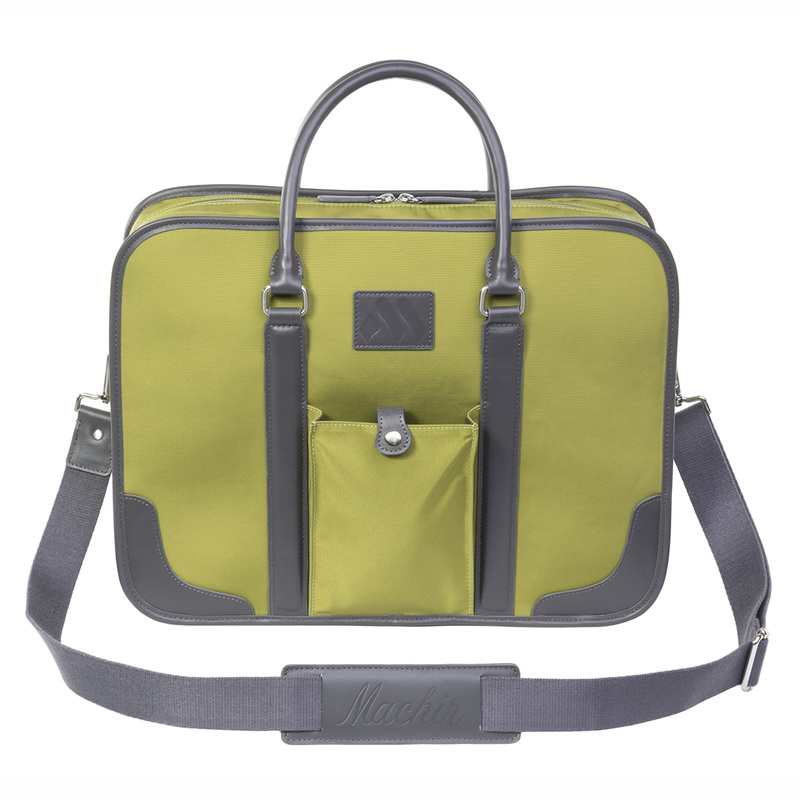 Perfect for those quick overnight business trips, our Executive Overnight Briefcase features a large main compartment for documents as well as personal belongings and incorporates a sewn in sleeve that slides over extended luggage handles. 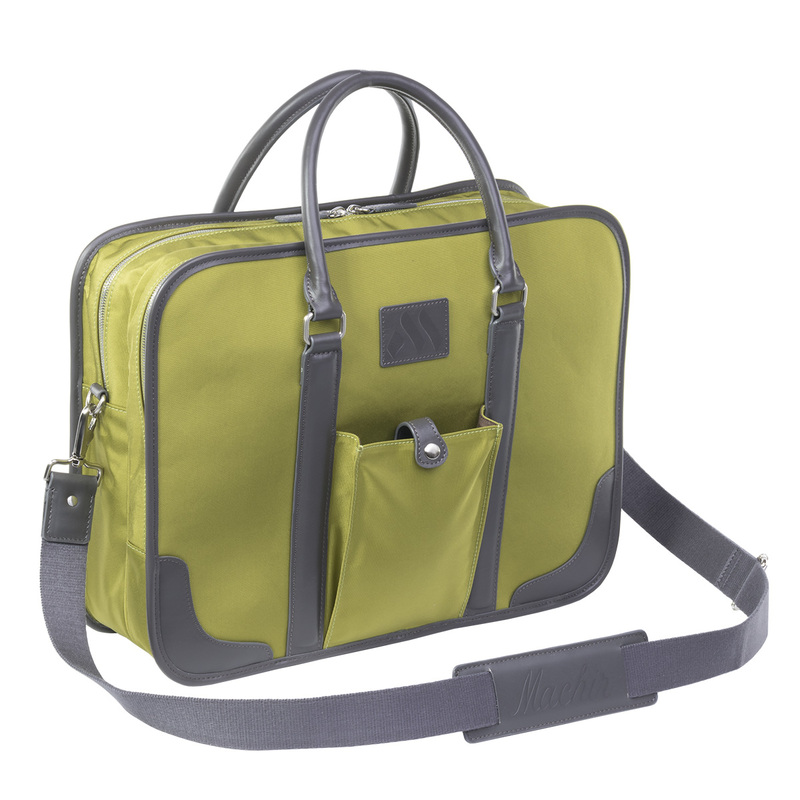 This case also features padded compartments for laptop and tablet, along with a smaller exterior pocket for easy accessibility. 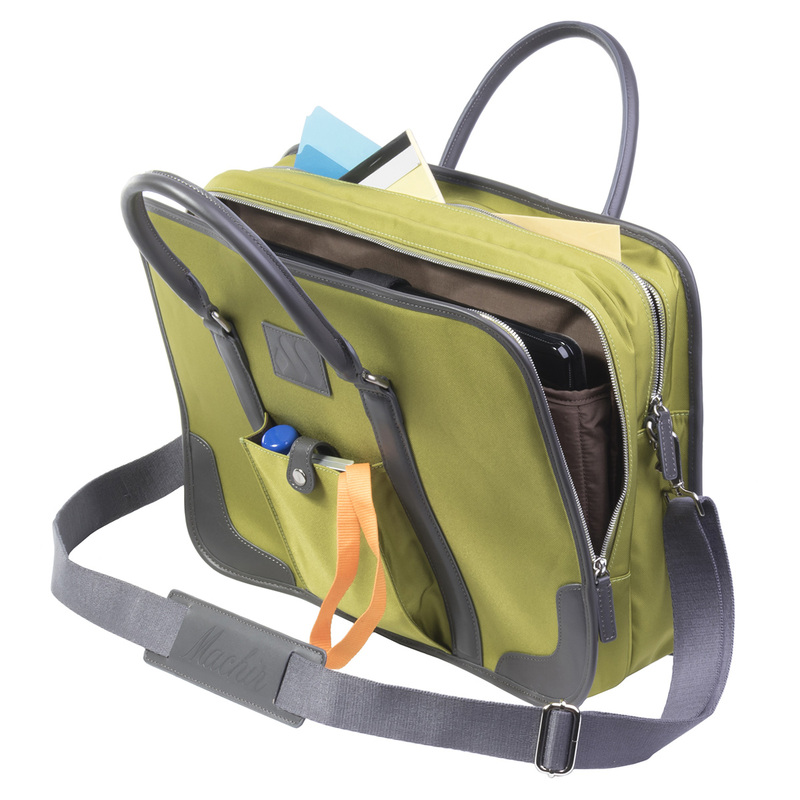 Removable, adjustable leather shoulder strap allow for comfort and flexibility. 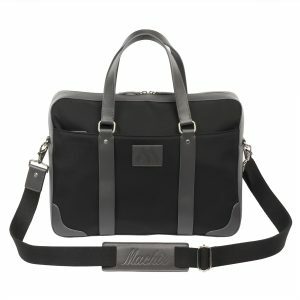 Leather trim and handles finish off the classy executive look. 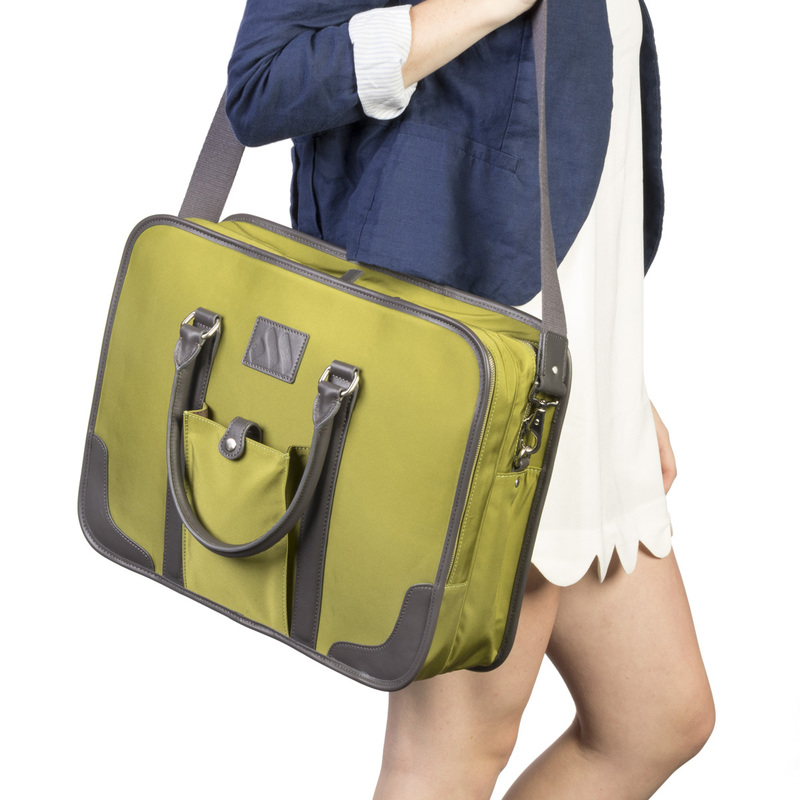 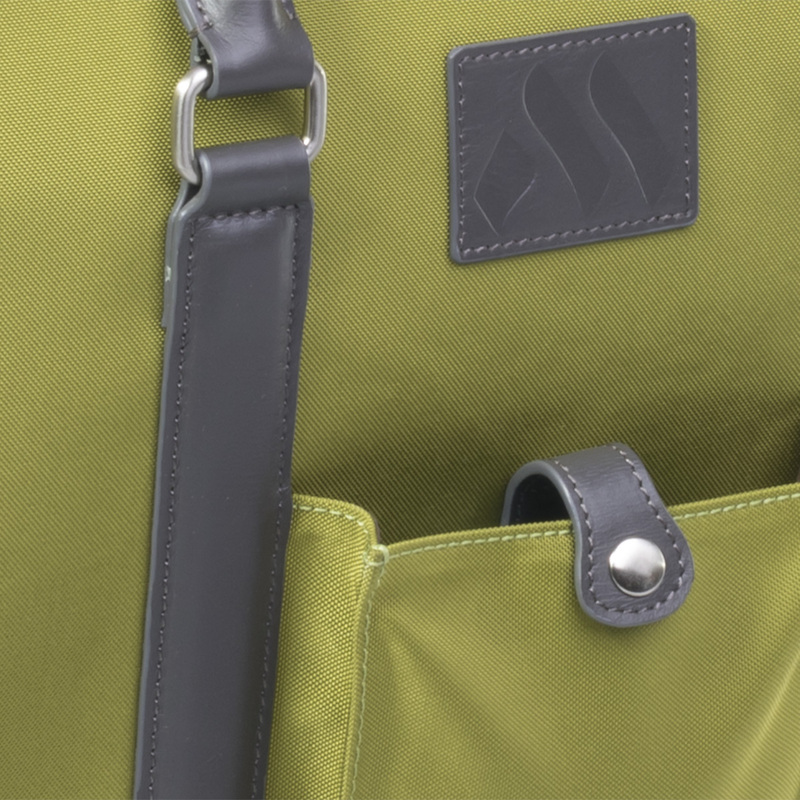 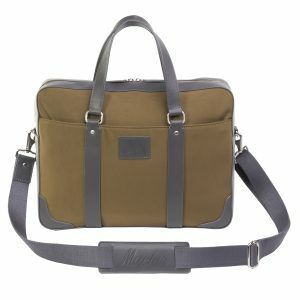 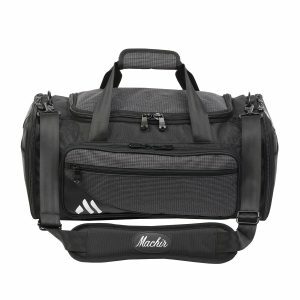 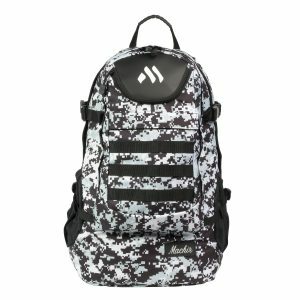 Dimensions:	L:17" x W:5.25" x H:13"
Laptop Pocket	L:16" x W:1.25" x H:9.5"